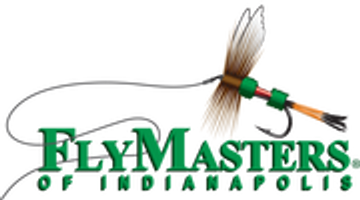 The term FlyMasters of Indianapolis or us or we refers to the owner of the website whose registered office is 8232 Allisonville road, Indianapolis IN 46250. The term you refers to the user or viewer of our website. Your use of this website and any dispute arising out of such use of the website is subject to the laws of hte United States of America. If there are any questions regarding the Terms & Conditions policies of this website you may contact us using the information below.